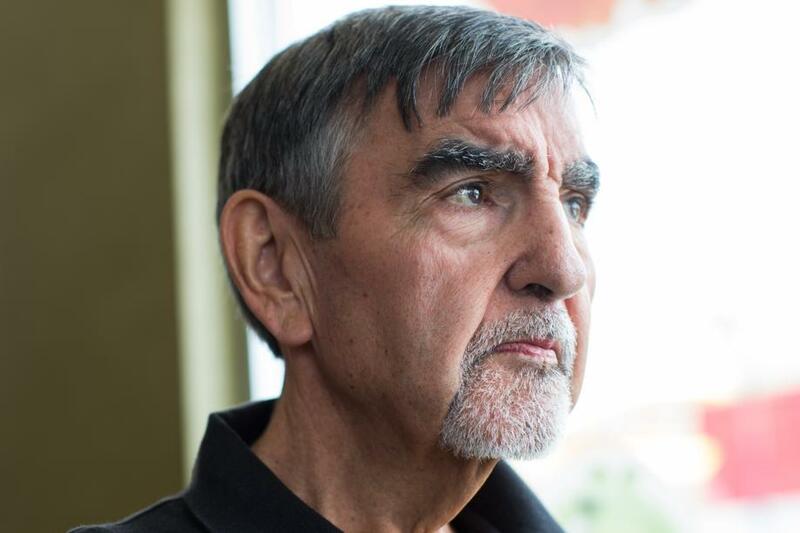 arty Robichaud used to march in Memorial Day parades, but Monday there will be no flag-waving, cemetery visits, or reminiscing about Vietnam. He’ll spend the day with his wife, daughter, and son, and plans to hold a cookout to celebrate his twin grandchildren’s birthday. 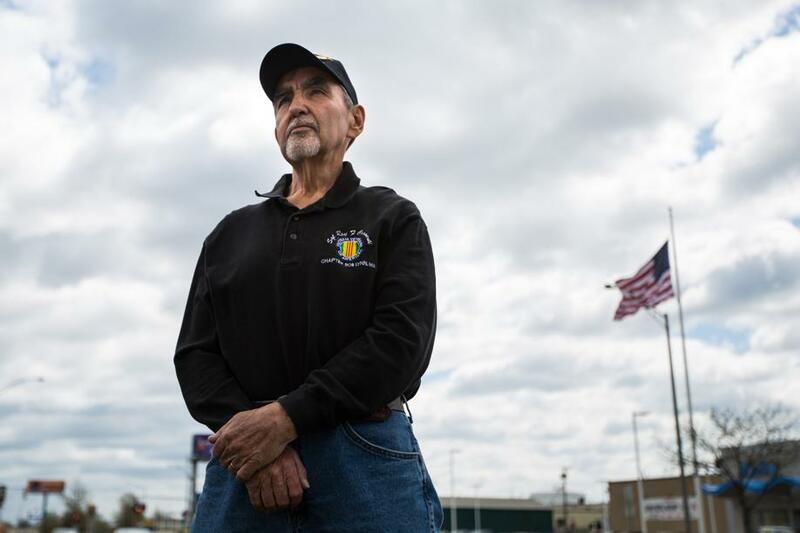 It took Robichaud years to discuss his time in Vietnam. Maybe it’s because when he returned, his fellow Americans turned their backs. It was an undeclared and unpopular war back home, and hippies and yippies got as much attention for their protests as the soldiers who were fighting a war most wanted nothing to do with. He was an Arlington guy, fresh out of high school and assembling computers in Brighton. Four days before Christmas in 1967, his Army draft notice arrived. “My mother told me there was some mail for me on the counter and I knew what it was. I didn’t open it for an hour. My mother was going nuts,’’ Robichaud said. He was 21 when he shipped out for Vietnam on Father’s Day in 1968 and arrived at an Army base in Cha Rang Valley. He didn’t mind driving and was put behind the wheel of a 5-ton cargo truck. He worked seven days a week on a supply convoy that stretched for more than a mile along Highway 19. They brought clothes, food, and weapons to soldiers four hours away in Pleiku. It was a daily 12-hour run on a road he will never forget. 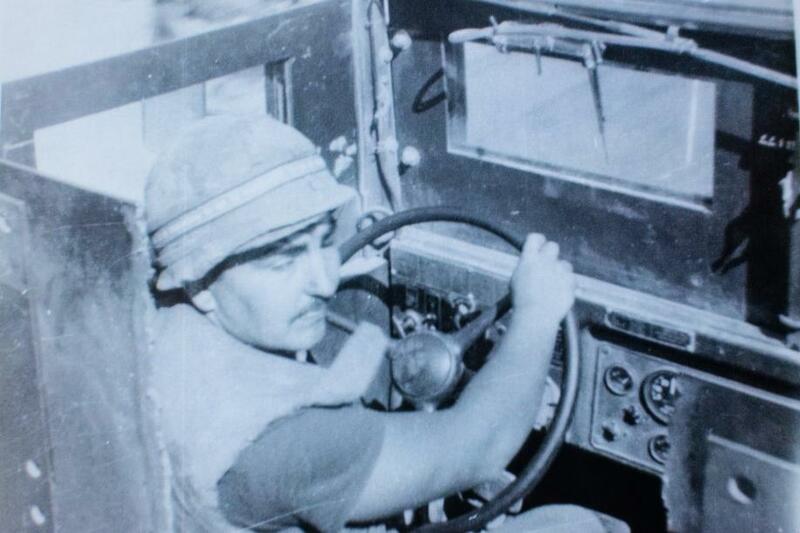 After five months, they handed Robichaud a machine gun and told him to hop on the gunner truck that protected the convoy. On Jan. 15, 1969, he heard someone say there was a mine in the road. It exploded, and the Americans came under fire. One of the drivers, John F. Kapp, a 21-year-old from Pennsylvania, was found dead with a bullet in his head. “I got shrapnel in the head and shoulders and face,’’ Robichaud said. After Kapp was taken away, Robichaud and the convoy rolled on to deliver its shipment. A month later, on Valentine’s Day, Robichaud and one of his close friends, Roger D. Lewis, a 20-year-old from Ohio, were standing in the gunner truck they called Sergeant Pepper, since it was the ’60s. One minute they were talking and then Lewis was dead, killed in another ambush. He would later receive a second Purple Heart for another round of shrapnel injuries to his head and face. Robichaud came home in January 1970. He drove a cab in Arlington for a while and then moved to Lynn to be with his fiancée. One day he headed over to the VFW to become a member. He was told that he had fought in a conflict and not a war, and so was ineligible to join. 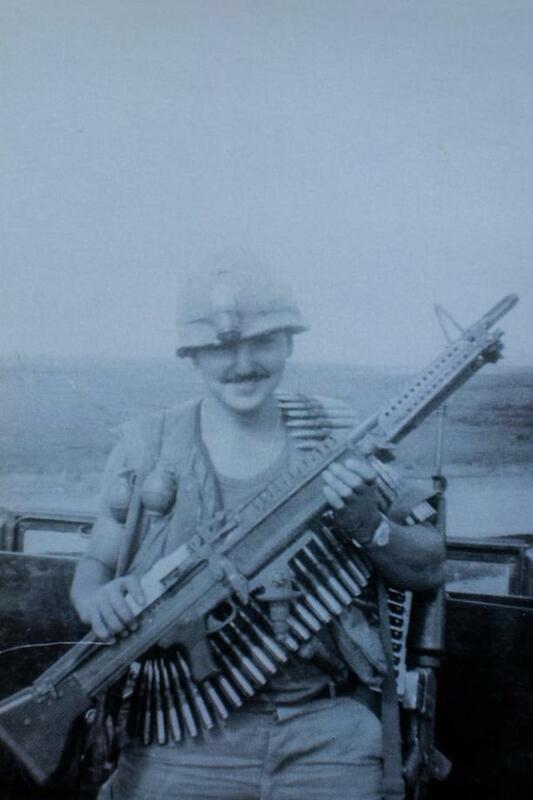 He never mentioned Vietnam around his family. He only told his son that he had fought there after his boy asked about the war. These days, he still has his Purple Hearts. They’re tucked in a drawer that he hasn’t opened in years. Sometimes in his dreams, he’s back holding a gun on Highway 19, staring into the bush . “I wake up sweating because it was hot and sometimes it can be intense,’’ he said over a coffee. He’s not bitter about the experience and harbors no anger toward the enemy soldiers who killed his friends. One thing he has learned in life is that politicians should think a lot harder about the impact of war before sending people off to kill. Steve Rosenberg can be reached at srosenberg@globe.com.